Forget everything you know about the world famous agent James Bond! We have a much better alternative – developed by Microgaming. The talk is of Agent Jane Blonde, a natural beauty among the superagents. With the spy at your side, it’s all about big criminal hunts, and every catch pays for you. The similarities with the slightly older Microgaming Release Hitman are unmistakable. 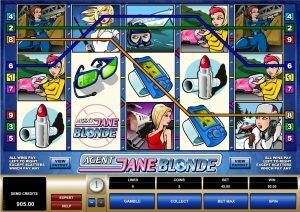 This is especially true for the choice of the functions with which you will be very familiar with Agent Jane Blonde very quickly. You now have the opportunity to watch our free demo version and familiarize yourself with all the extras. Afterwards, we will introduce you to various online casinos, which will let you play the release with real commitment and opportunity for huge winnings. By the way, Microgaming has significantly more Partnercasinos than most other developers. The bigger the choice. 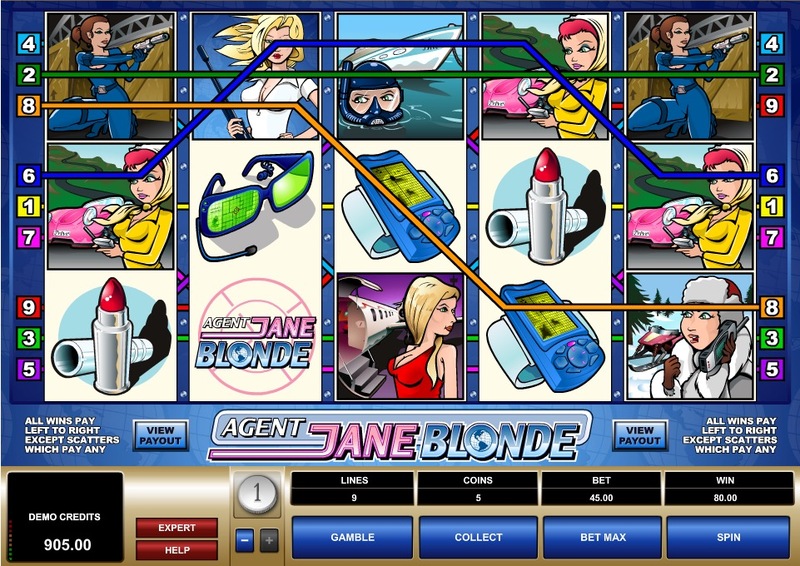 Agent Jane Blonde is one of Microgaming ‘s simpler gaming machines – at least as far as roll netting in the agent game is concerned. On the five reels, you will only expect nine fixed paylines this time. In the symbolism the designers have packed everything a washing agent needs: lipsticks, cocktails, pistols and co. All in all, the selection of motifs is quite large. Nevertheless, the slot promises you fast and high profit chances. You just have to determine the bet. 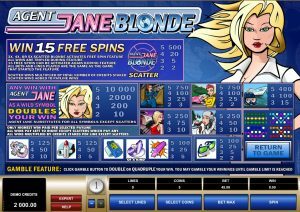 At best, after a few practice sessions, you’re playing for real money, because the tension between Agent Jane Blonde and the free demo version that we offer on SlotsClub.com increases a lot. The best part of the release are by the way not the quota, but the missions. Yes, you read correctly: With the pretty blonde you will experience jet missions, action in the snow and much more. There is definitely no lack of dynamics. 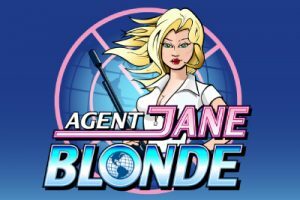 Jane Blonde herself acts as a joker in the agent game and replaces all symbols except for logos. 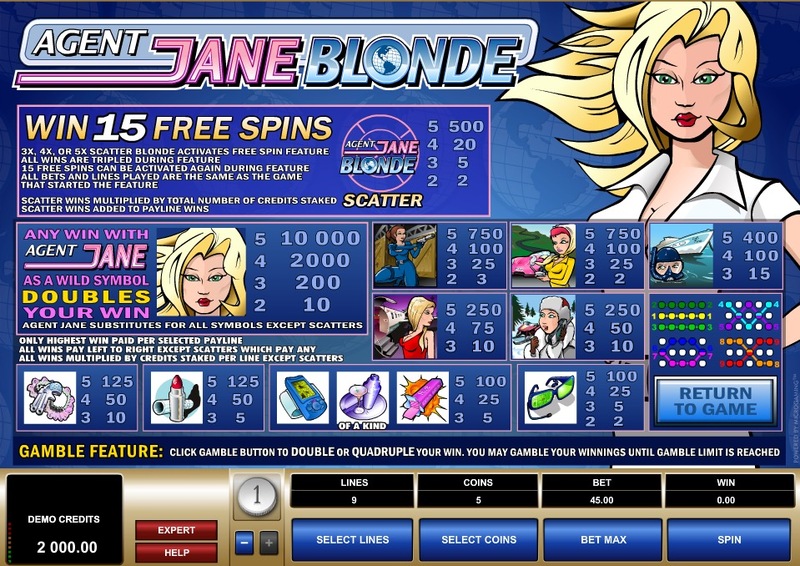 In turn, they are the scatter in the game, each activating 15 free spins with x3 multiplier. The main gain is 10,000 coins – triggered by five agents. 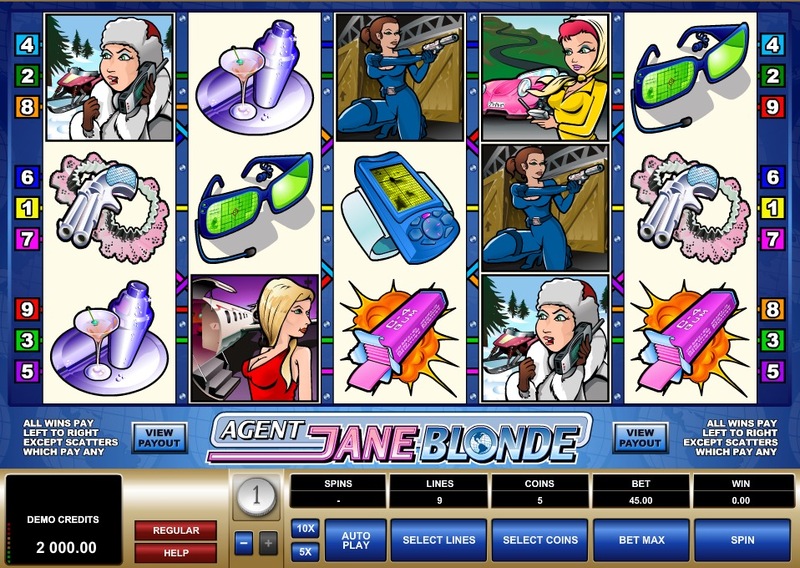 The interactive acts make Agent Jane Blonde, despite the comic design, a very lively game that leaves nothing to be desired in terms of profits. The release is suitable for beginners, who only set at least nine cents per round. Mid-Roller is also worth it, because Microgaming has fixed the Max Bet at 45 euros per spin. Qualitatively, Agent Jane Blonde has succeeded. Just the protagonist will turn your head. Even the great James Bond looks old.